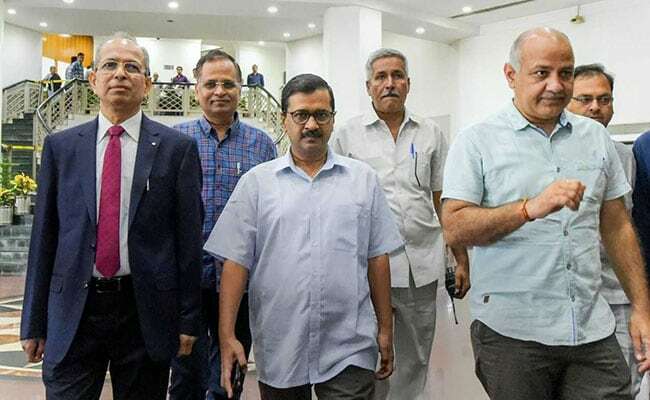 Chief Minister Arvind Kejriwal on Monday directed officers and stakeholder departments to conduct a joint inspection of the sites by this week. Arvind Kejriwal has called a meeting this week for the submission of proposals for the new sites. The Delhi government plans to expand and add more medical facilities in four hospitals here and also proposes to set up 58 new Mohalla Clinics across the national capital, an official said on Monday. 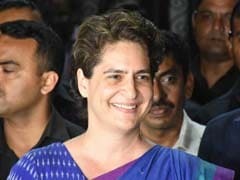 Apart from the Lok Nayak Jai Prakash Narayan (LJPN) Hospital that is set to get over 500 beds in the ICUs compared with around 90 beds at present, others to benefit are Dr Baba Saheb Ambedkar Hospital, Guru Gobind Singh Hospital and Sanjay Gandhi Memorial Hospital, which have got administrative approvals along with sanctions for expenditure. "The LJPN Hospital will follow international norm for Intensive Care Units (ICU), that is one ICU bed for every 12 beds," its Medical Director J.C. Passey said. "The casualty ward will be remodelled at an approximate cost of Rs 250 crore. A new block will be constructed for medical, paediatric, and maternity wings at a cost of another Rs 700 crore," he said. The proposal, yet to be sanctioned for expenditure, will help increase the number of beds there to 4,000 from the present 2,100 beds. The Guru Gobind Singh Hospital at Raghubir Nagar in west Delhi will get a new block at an estimated cost of Rs 172.03 crore. "It will help increase the bed capacity to 572 from 100," a senior official from the Health and Family Welfare Department said. Administrative approvals and sanction for expenditure has also been given for the expansion and remodelling of Dr Baba Sahib Ambedkar Hospital at Rohini in north-west Delhi at a cost of Rs 194.91 crore. After the expansion, the bed capacity will increase to 963 from 500. The Sanjay Gandhi Memorial Hospital at Mangolpuri in north Delhi will get a Trauma Centre and a Utility Block at an estimated cost of Rs 117.78 crore. It will increase the bed capacity to 662 from 300. "Work at the three hospitals will start soon as approvals and expenditure sanctions have been given," the officer said. "Of the 58 new clinics, 52 will be set up at Delhi Jal Board sites and six at Delhi Urban Shelter Improvement Board," he said. The feasibility study for these clinics is underway. He has called a meeting later this week for the submission of proposals for the new sites.